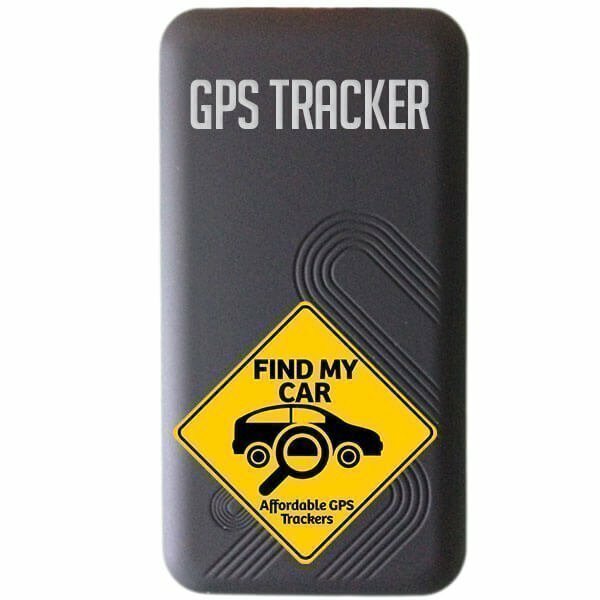 REAL TIME TRACKING With our GPS Tracking Platform 19gps.net, you can track all your vehicles in Real Time. (Free to use for the 1st year, then 1,000p per year, per tracker. Mobile app available for both Android and iOS devices. 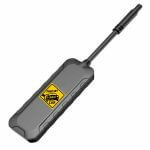 INTERNAL BACKUP BATTERY Sends alerts to the GPS Platform when someone tampers with your GPS Tracker. 12 MONTHS REPLACEMENT WARRANTY Will replace your faulty tracker within 12 months of purchase. BUILT-IN MICROPHONE Secretly listen to your driver’s conversions inside your vehicle. REAL TIME ALERTS Instant alerts for over speeding, low battery, geo-fencing etc. Our GPS Platform 19gps.net allows you to track your entire fleet in real time from any device with a web browser and an Internet connection. Monitor all your vehicles in real time using the My GNSS app. Receive Real Time alerts for Speed, GEO-Fencing, Power Failure, and more alerts. Playback Route History for up to 3 months.